DJ Khaled isn’t the only star-wrangling super-producer counting his blessings these days. 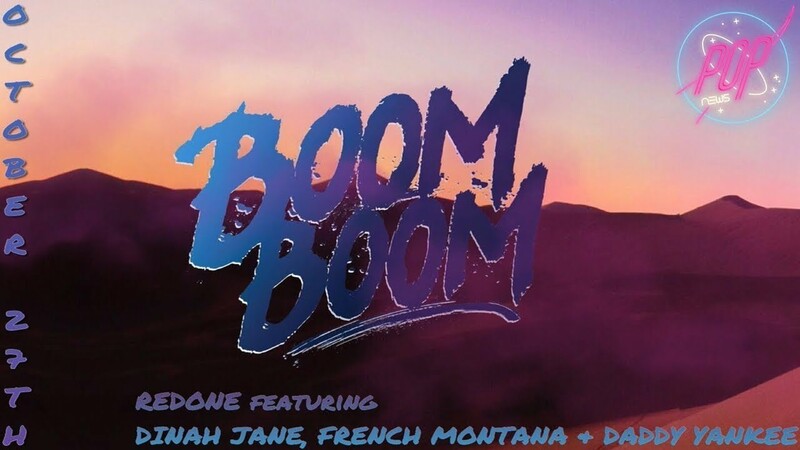 RedOne released the album art for his latest track, “Boom Boom,” on Wednesday (Oct. 25), and it features an impressive line-up of A-listers, including Dinah Jane of Fifth Harmony, stepping out on her own for a feature, alongside Daddy Yankee and French Montana. The track is set to be released on Friday (Oct. 27), according to an extended Twitter countdown posted by the frequent Lady Gaga collaborator. There was speculation that the track may be a reworking of the never-released RedOne collaboration with Fetty Wap, French Montana, and Dinah Jane titled “U Here Tonight.